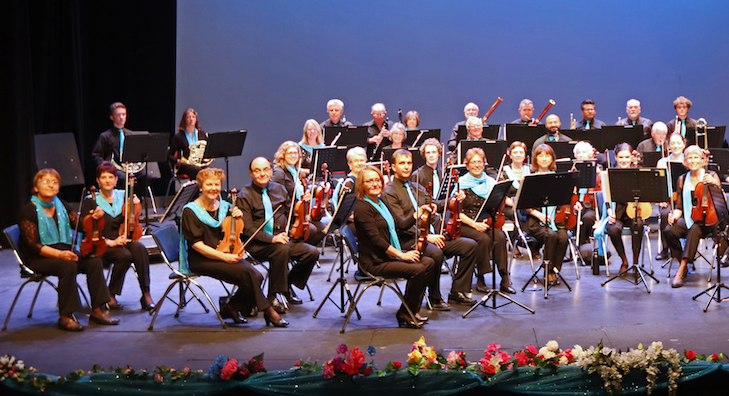 Stay up to date with the latest news on BCPO’s Schonell Theatre concerts and performances. I want to receive my newsletter by post. Our passion is to present Brisbane's music lovers with a selection of the finest music from a wide variety of genres. From Strauss to Star Wars, the best-loved classical repertoire, musical selections and modern jazz standards are presented at each concert. We perform regularly to packed houses showcasing the finest of Brisbane's musical talent. With guest artists like Greg Moore, Alex Raneri and Leslie Martin, our concerts are always fun and memorable! Looking for an orchestra to play with? 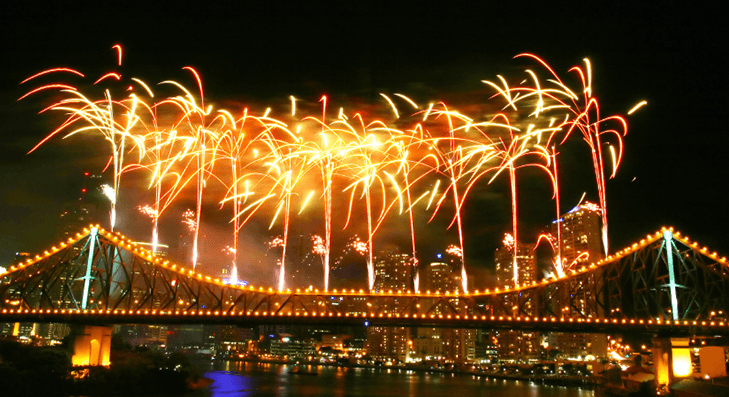 The Brisbane City Pops welcomes enquiries from musicians who would like to join them. 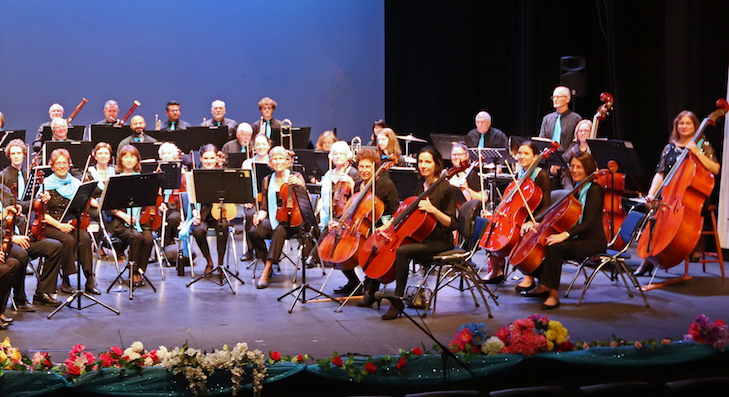 If you play an orchestral string, wind, brass or percussion instrument, and are able to commit to regular rehearsals with a group of fun people of all ages, contact us now! There are currently vacancies for 2nd violins, horns and cellos.